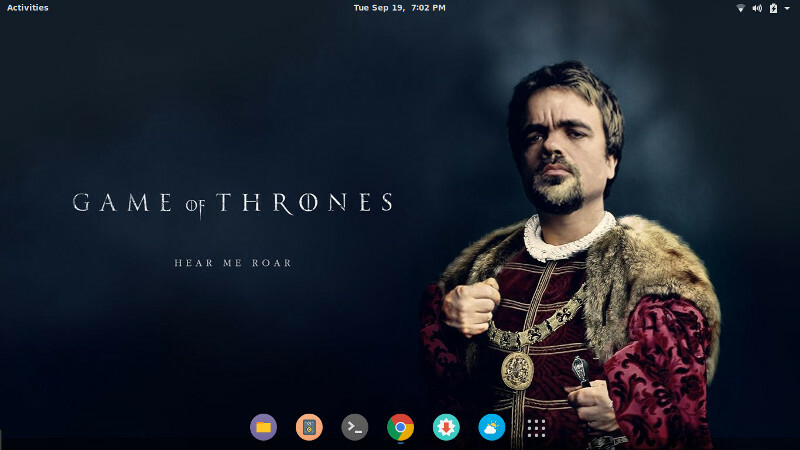 One of the main reasons why I use Linux on my computers is customizability. And I’m sure I’m not the only one. Having an imagination for your desktop and realizing it, well, I’m pretty sure no other OS will beat Linux here. On other operating systems too, there are tools which are capable of altering the desktop to some extent, but they are nothing compared to Linux tools. To begin with, there is a wide variety of desktop environments you can use on your Linux desktop. And if you are not completely satisfied with any of them, you can go ahead and use extensions for fine-tuning. And how can we forget about wallpapers when we are talking desktop customization? WallpaperDownloader is a nifty application by Eloy García Almadén which has got you covered as far as wallpapers are concerned. 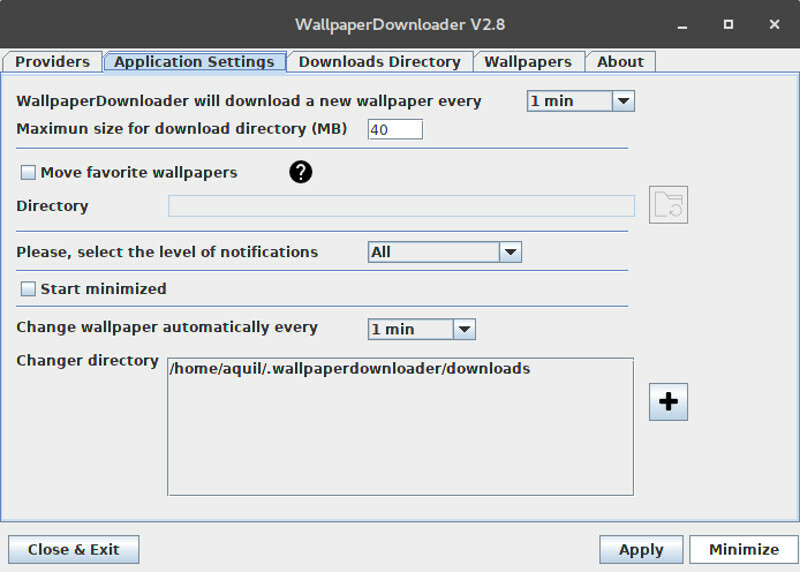 WallpaperDownloader is a Java-based application which not only downloads wallpapers but is also a full-fledged wallpaper manager. It is simple to use. It has got every functionality of a wallpaper manager. Right from downloading, storing, changing to space management. It works on Mate, GNOME Shell, Unity, XFCE and KDE Plasma (5.0 and above). Basically, all you have to do is fill in your screen resolution, select the wallpaper providers and enter the keywords for wallpapers and rest is taken care of by WallpaperDownloader. Images are downloaded and changed automatically at your specified time interval. You can also customize the time interval for the wallpapers to change. I input “Game of Thrones” as keywords and it was definitely impressive. 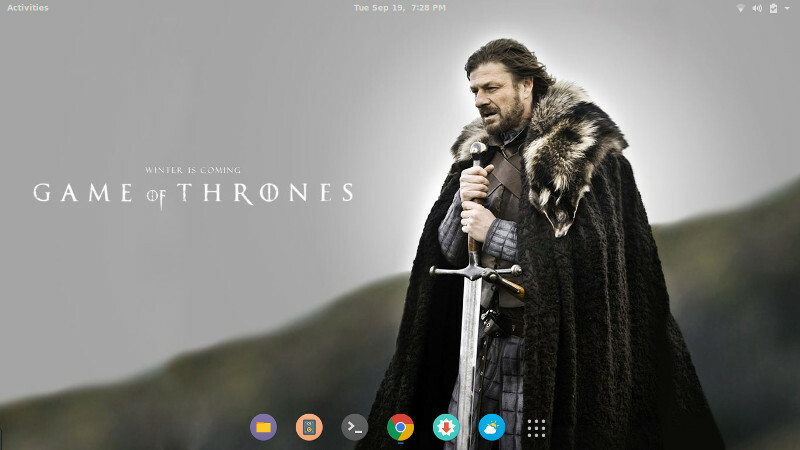 BTW did you check out the Game of Thrones parody by SUSE Linux? A major Linux distro got dissed. So check it out. It’s war. Nuff said. The installation instructions of WallpaperDownloader for different distros are given below. 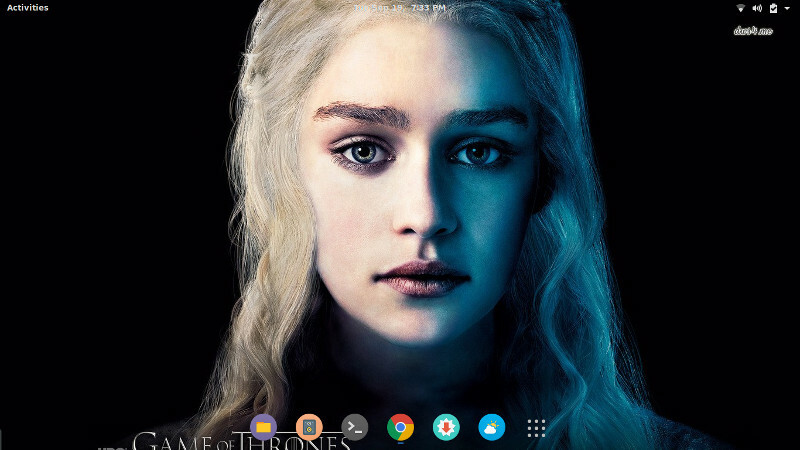 Launch WallpaperDownloader from the Dash or the menu. And put in the parameters. Just be sure not to close the application but click on the ‘minimize’ button. That’s it. Give it a minute or two to see the changes. 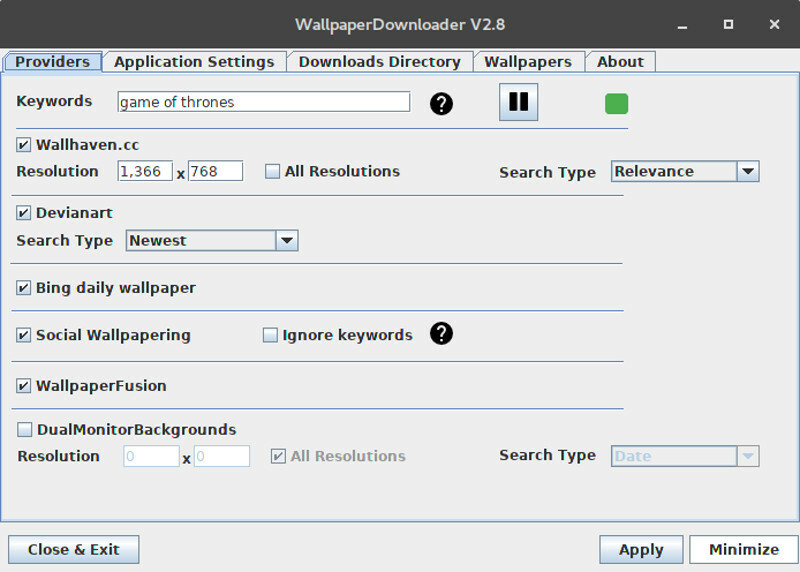 WallpaperDownloader is the best wallpaper tool for Linux. And it is a must-have in your arsenal if you’re serious about desktop appearance customization. Do give it a try. Use the comments below and let us know what applications and extensions you use to make your desktop more aesthetic. We’d love to hear. Don’t forget to share this article. Cheers. The option to start when system boots is grayed out. Any ideas? Yes, it is only available when you install the application natively, i.e. via PPA instead of the snap package of the store. Snap packages have some limitations, and this is one of them. Wallpaper button is not working other buttons(Delete, Favorite, preview) are working good in Wallpaperdownloader V3.3 in Feren OS (Linux mint) any help is appreciated.. I only see gnome desktops, none for unity? Hi George. You can use WallpaperDownloader on Unity, Gnome Shell, KDE Plasma 5.8 or grater, MATE and XFCE. I hope you give it a chance and enjoy it!! The Arch build no longer works as uses a deprecated version of the java-runtime library. I have tested it on a fresh Antergos installation (XFCE Desktop Environment) and the building process as well as the final installation worked fine for me. Yaourt asked me to choose between openjdk version 8 and 9 and I chose version 8. Could you tell me what version of Java are you using or give me another hint to investigate the issue?